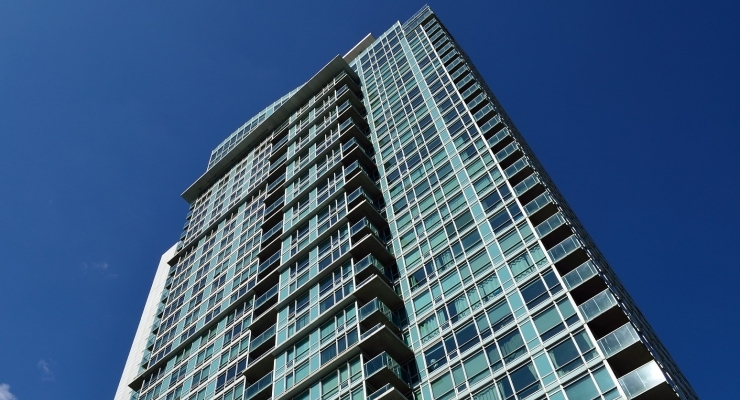 Home sales and average selling prices in the GTA both had large year-over-year drops, while the condo market continued to heat up according to the latest release of data by the Toronto Real Estate Board last week. 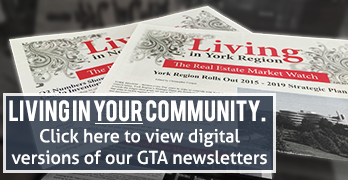 The TREB report showed that 7,228 sales were recorded in the GTA in March – a 40% drop from the 11,954 sales recoded in March 2017. That ranks as the lowest number of sales in the month of March since 2009 and is notably lower than the ten-year average for March (8,997). 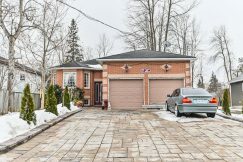 The drop in sales was repeated throughout the GTA and was particularly steep in some areas on the edge of the GTA such as Bradford West Gwillimbury (61%), Newmarket (63%), East Gwillimbury (64%) and Georgina (70%). The average price of a home in the GTA ($784,558) was down 14.3% year-over-year, although it actually increased month-over-month for the third month in a row. With three consecutive increases, this could be a sign that the GTA real estate market is starting to recover from its slow end to 2017 and build up momentum as we approach the busy spring season. The average price was down year-over-year in most locations but it increased in 15 of the TREB-defined areas and some of those increase were notable, particularly in the City of Toronto. Mount Pleasant East recorded a 15% year-over-year increase in average price; the area around High Park-Swansea and Roncesvalles saw prices go up 10% compared to March 2017; there was an 8% year-over-year increase in both the Richview and Kingsview Village area and the area containing Trinty-Bellwoods, Liberty Village and Palmerston-Little Italy; and the high-demand and growing area around Cabbagetown, Moss Park and East Bayfront saw a 7% increase in prices. The benchmark price for semi-detached homes was also down slightly year-over-year but it was a much different story for townhomes and apartments. Overall, the benchmark price for townhomes was up 2.32% and this was driven by some massive increases in Toronto. 17 of the 35 TREB-defined areas in Toronto saw the benchmark price of townhomes rise by more than 10%. Incredibly, five of those areas saw townhome benchmark prices rise by 29% or more: Toronto C04 (Bedford Park, Lytton Park, Forest Hill North, Englemount-Lawrence) – 29.5%, Toronto E01 (Riverdale) – 36.2%, Toronto W03 (Rockcliffe-Smythe, Keelesdale, Eglinton West, Pellam Park) – 36.7%, Toronto C11 (Leaside, Thorncliffe Park, Flemingdon Park) – 52.3% and Toronto C09 (Rosedale-Moore Park) – 67.1%! The numbers for condo apartments were even more impressive. Across the GTA, the benchmark price of an apartment rose to $488,00, in March which is an impressive14.11% increase compared to March 2017. There were only three TREB areas where the apartment benchmark price didn’t increase and, out of the remaining 44 areas, 40 saw the benchmark price by more than 10% year-over-year and 16 areas saw a rise of more than 20%! The increasing benchmark prices are another addition to the growing list of examples that show the super-hot condo and townhome market in Toronto at the moment. While the overall numbers are affected by the slowdown in the detached market and in areas outside of the City of Toronto, it is clear that there is still huge demand in the city itself and this is driving prices to record levels.